We are here to help our clients match their business goals. Browse through the latest commercial properties for lease or sale in Regina and Saskatchewan. Selling commercial real estate can offer different challenges to conventional homes. Using our local real estate expertise, we are here to get you the best results when selling a commercial unit in Regina. Starting a business or looking to expand? We know the best commercial units for sale in Regina, SK. Trust our local expertise to match your future business goals. Family Team Specializing in Commercial Properties in Regina. 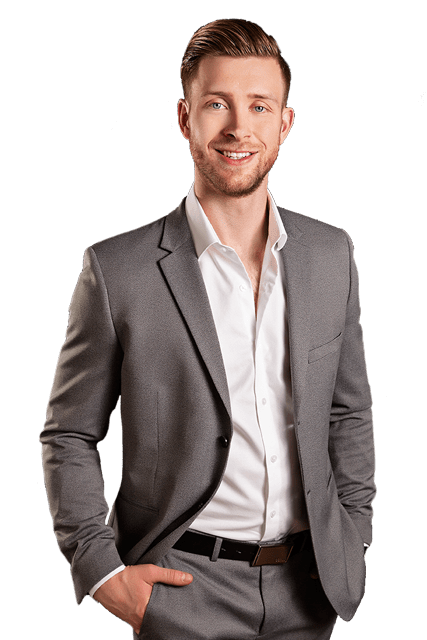 Welcome to Sheppard Realty. 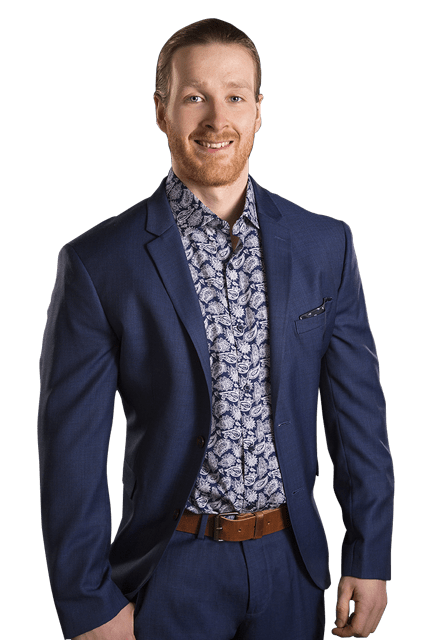 Our family has lived in Saskatchewan for four generations and we continue to serve our local community through our service to buyers, investors and sellers of real estate in Saskatchewan. It is our commitment to you to help make the process of buying or selling commercial real estate in Saskatchewan as stress-free and smooth as possible. We focus on listening to what our clients have to say, learning about their goals for buying and/or selling commercial properties is our top priority. 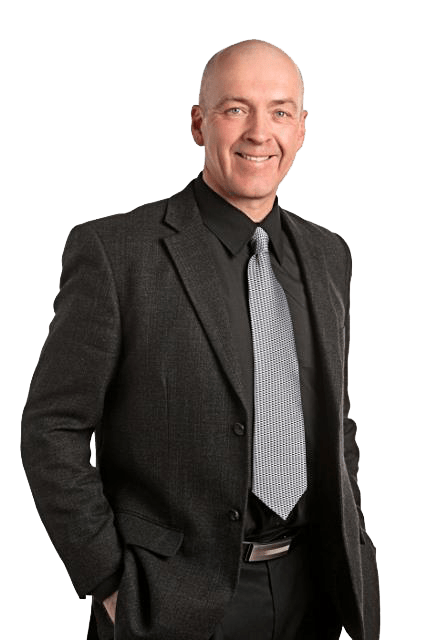 We look forward to speaking with you whether you are looking to buy or sell commercial properties in or around the Regina area. 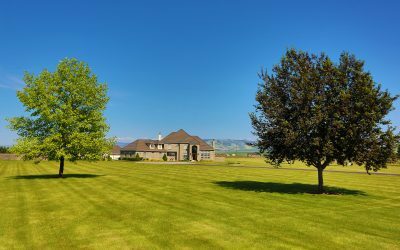 Want to find out what farmland and ranches have sold for in Saskathcenwan in 2016? 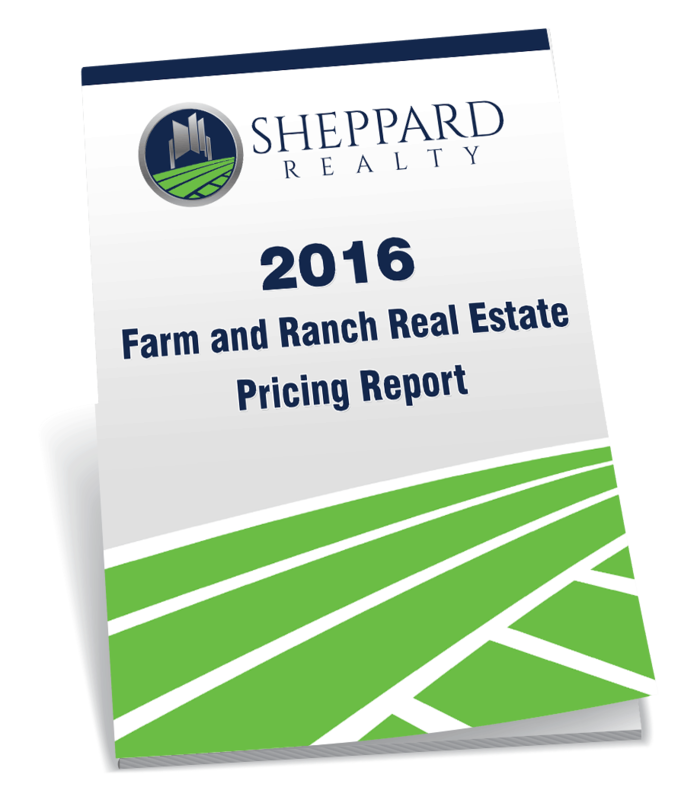 Download our complete 2016 farm, ranch and land pricing report. See what farm & ranch land real estate has sold for in Saskatchewan in the last 12 months. 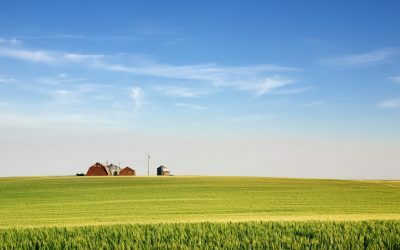 9,855 Acres Near Cando, SK SOLD! Harry worked very hard on the marketing of our land over a lengthy period of time. He ended up bringing an excellent Buyer for our land. He also worked tirelessly to put a lease agreement together with one of our neighbors who is a younger farmer building his land base. We are extremely happy with the outcome. The deal closed quickly and earlier than expected. With the land being owned by four different parties who live in different parts of the country you had a lot to deal with. You handled numerous phone calls, faxes and emails to put the sale together and I really appreciated your prompt handling of and attention to many details. If I had more land to sell I would certainly have you sell it for me. Again, thanks for all of your hard work and the wonderful outcome! We are very satisfied with the services that Harry Sheppard and his family team provided in the sale of our farm land this spring. He was very knowledgeable, helpful and professional in the listing processes and negotiating the sale. Until you sell your land, you have no idea how valuable a knowledgeable, experienced Realtor like Harry can be. 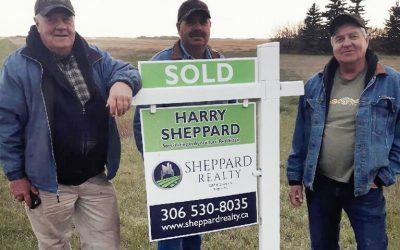 If you are thinking of selling farm land we highly recommend using the services of Harry Sheppard and his family team to help get the most money possible and do a great deal of hard work for you. Provided a professional service, was always courteous and listened to my concerns. I’d just like to say what a great help Harry has been selling some land I owned. He provided a very professional service, was always courteous and listened to my concerns. I’d recommend him to others that would like to sell and receive a good price. Harry did a great job of bringing an investor to purchase some land from us. He put together a rental agreement for us to lease back the land with a long term rental agreement. I was very happy with the process and with the services that Harry provided. Thanks. I want to thank you for doing such a great job selling my farm land near Perdue, SK. We look forward to speaking with you, whether you’re looking to buy or sell commercial real estate in Regina and the surrounding area.